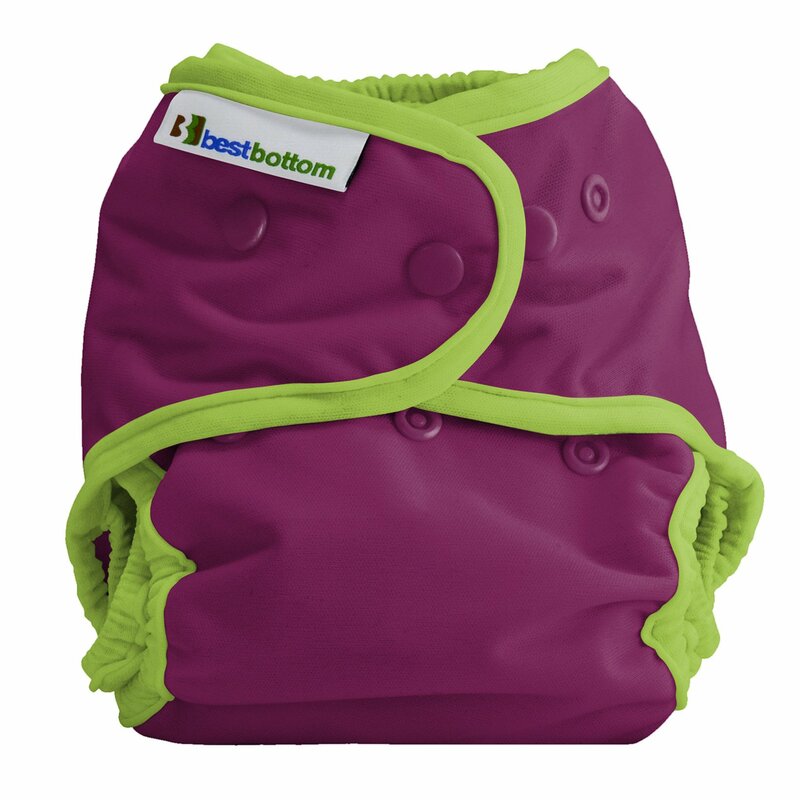 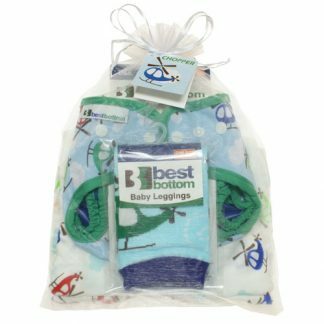 Best Bottom one size diapering system is not a pocket diaper, not an all in one, not a fitted diaper, and not a prefold system… it is the best of all types! 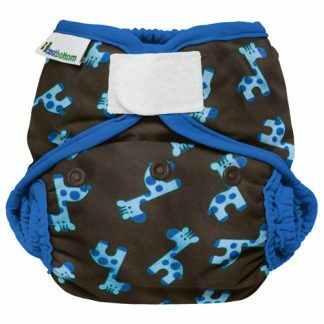 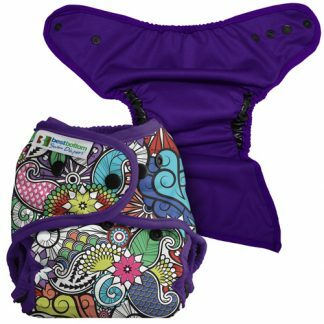 The latest innovation in All in Two cloth diapering combines trim, absorbent snap-in inserts that are inexpensive, super easy to use and dry fast. 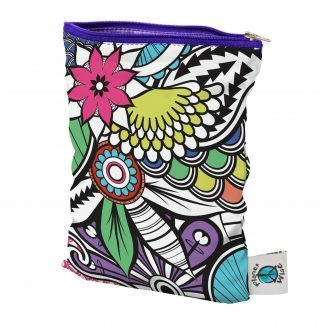 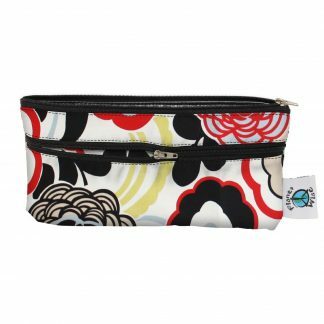 You will need approx 8-10 shells and 18-24 inserts per size. 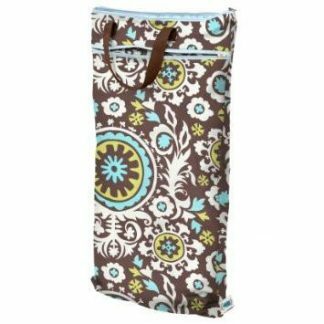 You may not need all three sizes of inserts and can skip the middle size – it is all up to you!